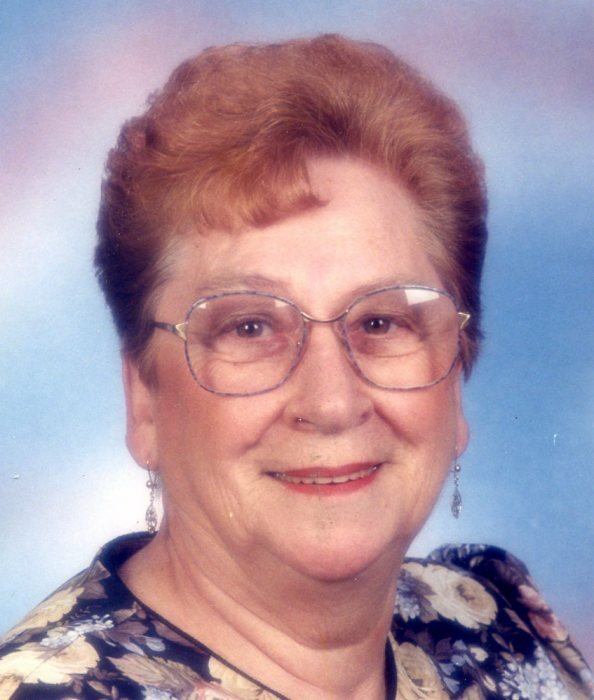 Delores R. Perron, age 87, of Cottage Grove, passed away peacefully on February 4, 2019. Mass of Christian Burial will be 10:30 am, Monday, February 18, 2019 at St. Thomas Aquinas Catholic Church, 920 Holley Avenue, St. Paul Park with visitation one hour prior. Interment St. Thomas Aquinas Cemetery. Delores was born and raised in Blackduck, Minnesota on April 3, 1931. She worked at Unisys for 30 years and a resident of Cottage Grove for over 60 years. Delores will be fondly remembered by family and friends as a loving mother, grandmother and great-grandmother. She loved tending to her yard and garden, beanie baby hunting, getting Happy Meals from McDonalds and crocheting enough blankets to keep everyone she met warm and cozy. She also enjoyed watching her MN “Twinkies” play baseball and enjoyed many winters in Guam with her sons and their family and friends. Loving mother to Robert (Donna) Perron, Renee Hildebrand, Lynne (Mike) Dwire, Donald Perron; daughter-in-law Robin Perron; grandmother of Lewis (Nicki), Jacob (Abby), Sam, Allison (Jake), Kyle, Kimberly, Chris and great grandmother to Aria and Dewey. She is preceded in death by her son Gary; parents Leo and Hilda Czech; brother Arthur Czech; son-in-law Lewis.